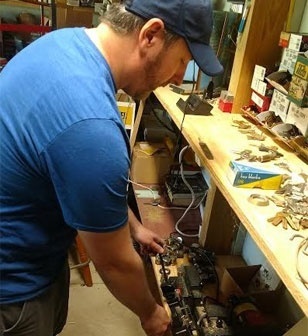 Safeguard your home or commercial establishment with assistance from A-American Security Locksmiths, INC. in Chesterland, OH. Our locksmith company provides lock and deadbolt installations, master key systems, and much more. We also offer products such as door closers and gun safes. Equipped with the necessary tools and extensive experience, our expert locksmiths will get the job done right in a timely manner. We also serve Geauga and Lake Counties and surrounding areas. Thank you for your interest in A-American Security Locksmiths, INC. For more information about our locksmith solutions, feel free to contact us today. 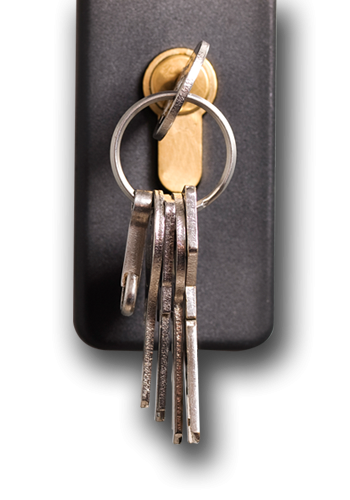 Our expert locksmiths look forward to hearing from you!